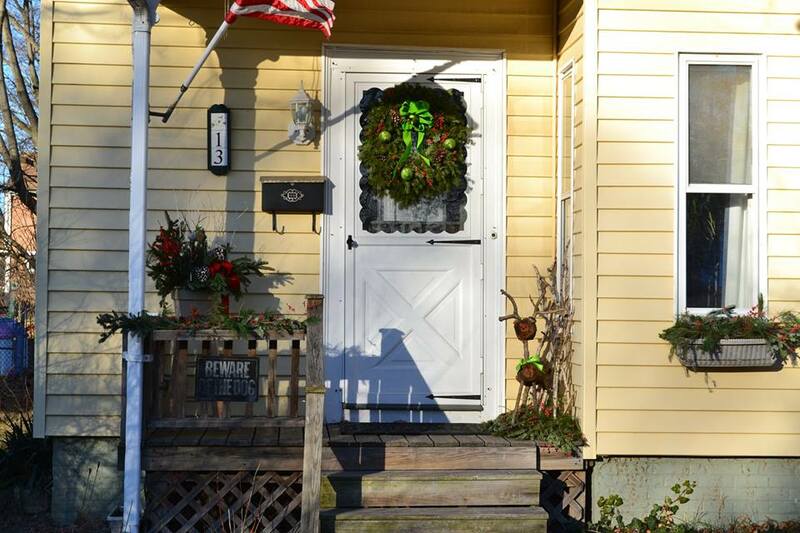 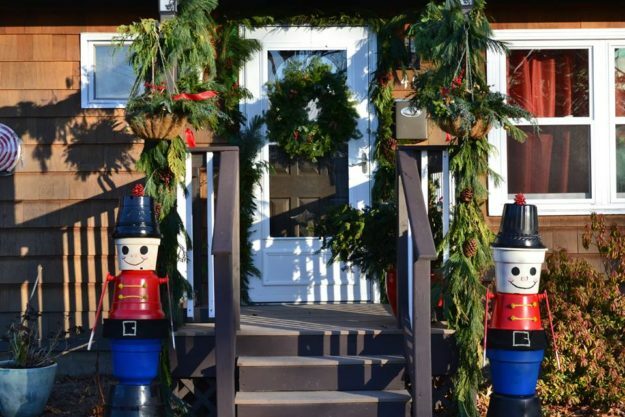 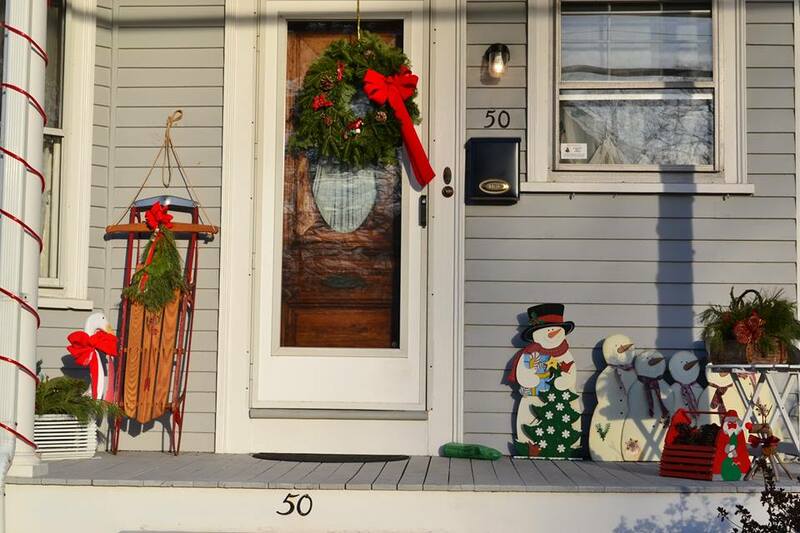 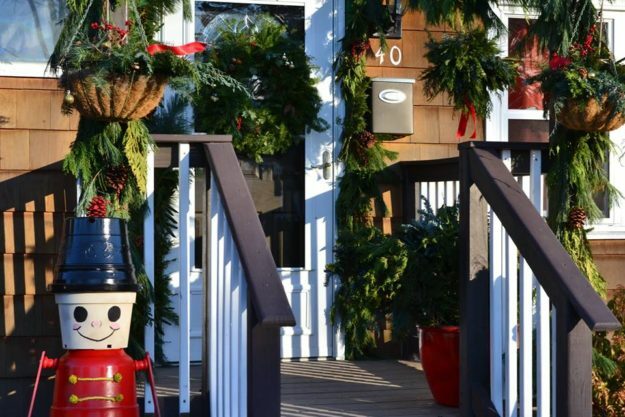 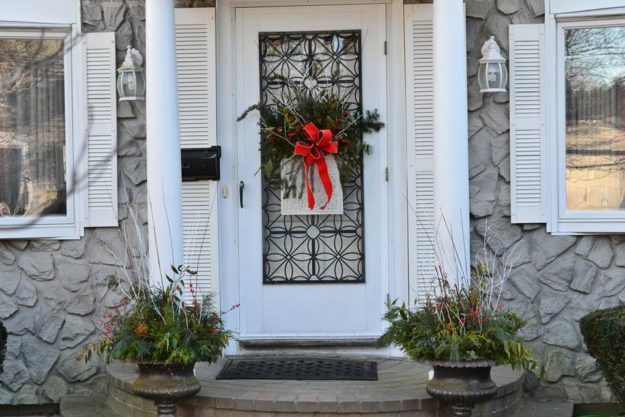 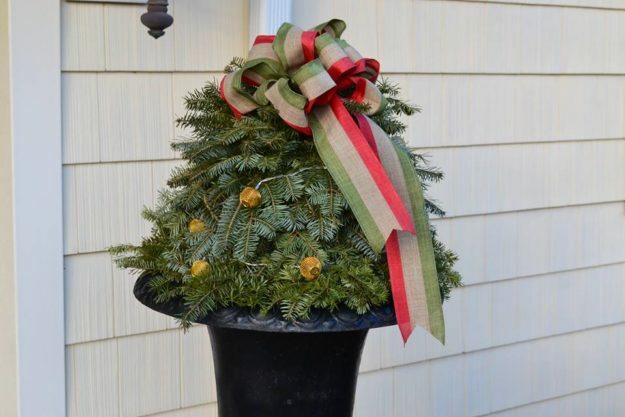 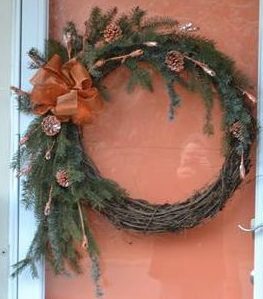 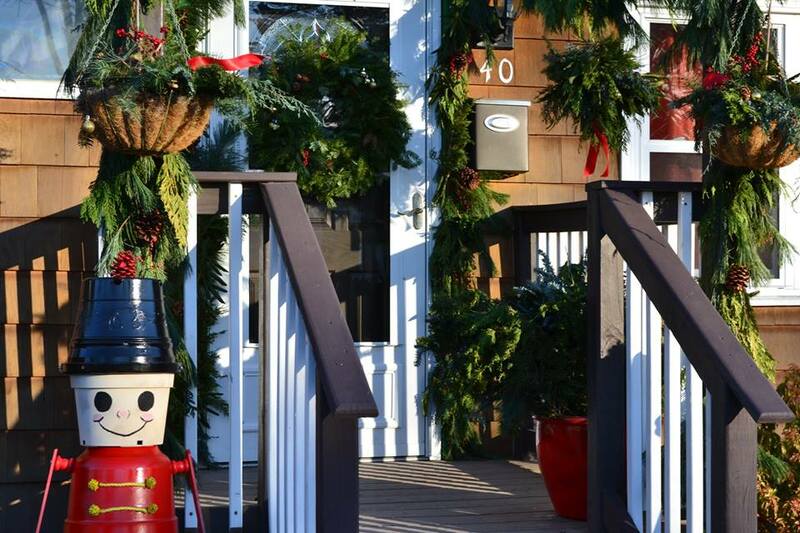 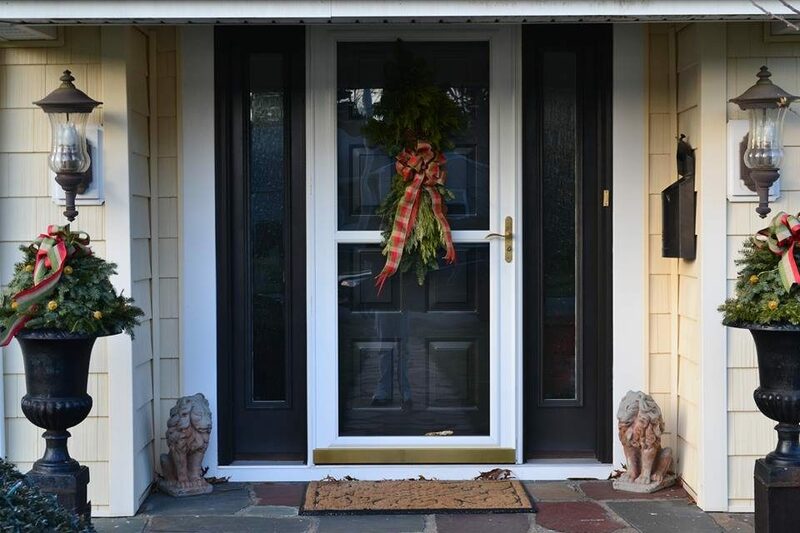 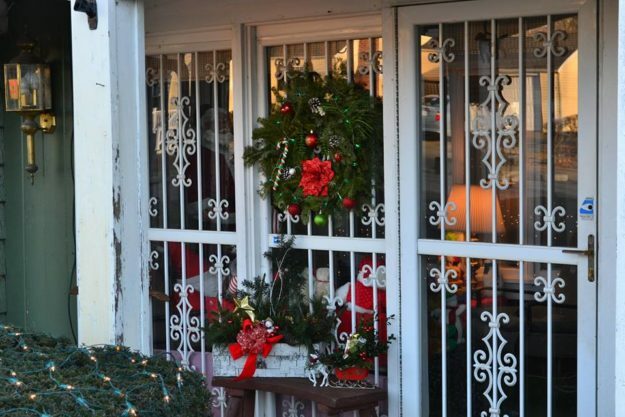 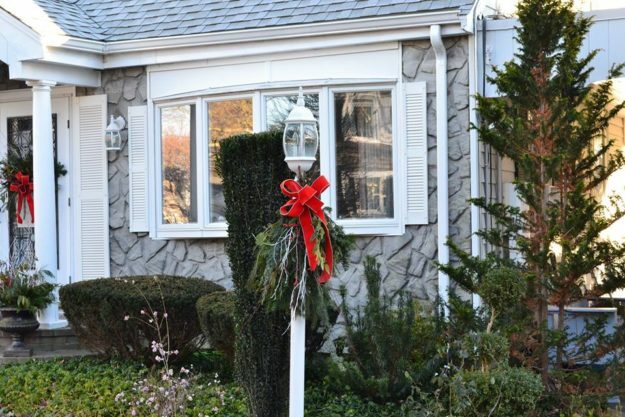 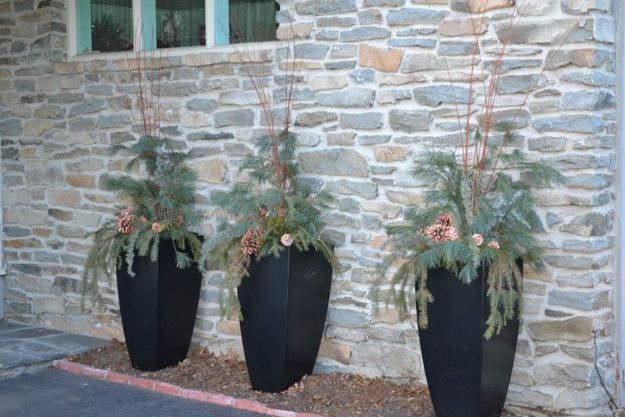 These pictures are from the entries in the Brockton Garden Club's Holiday Doorway Contest. The entry area leading up to the door was part of the judged area. 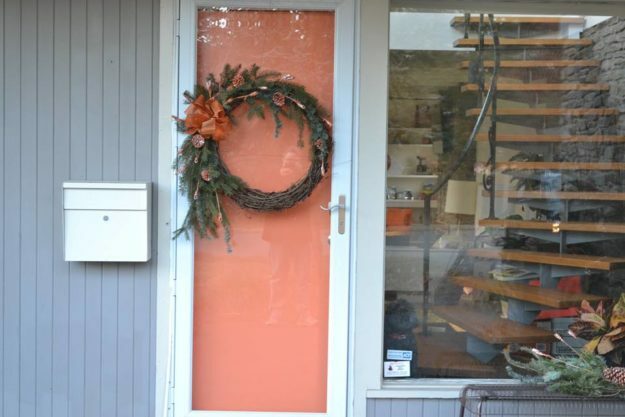 The designers were required to use a majority of fresh material. Thank you to Gloria Freitas Steidinger and Nancy White from the Easton Garden Club for being our judges. 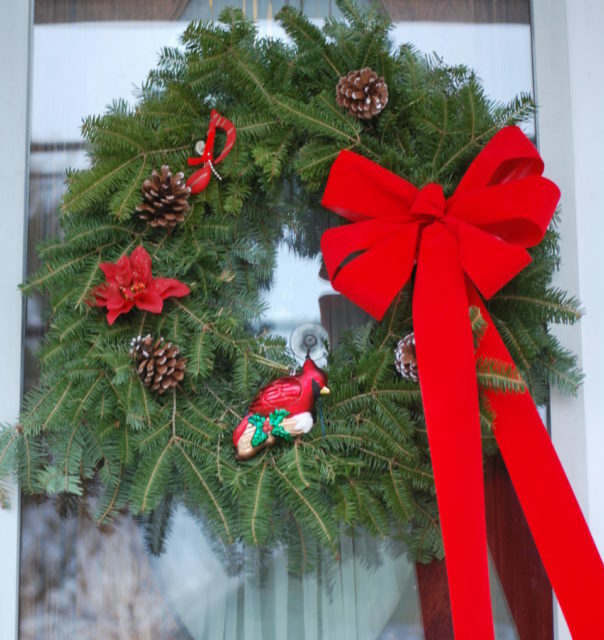 Thank you to all the participants!